I graduated from the University of Cambridge in 2013 with a degree in Natural Sciences specialising in Zoology. After graduation I made a foray into the insurance industry, where I worked as a catastrophe modeller and subsequently as a researcher in the field of emerging risks. 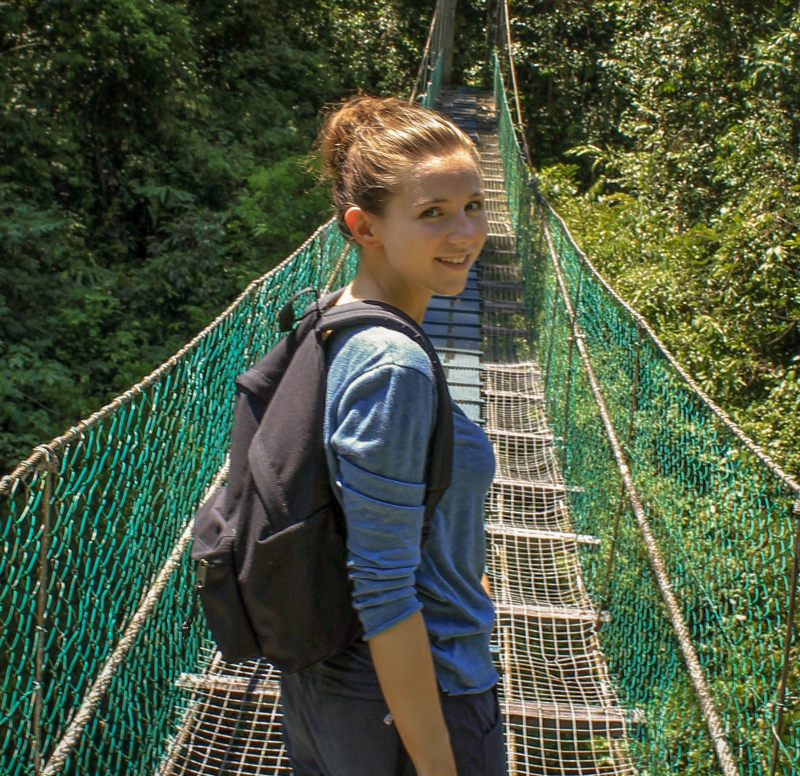 In the summer of 2016 I stepped back into the scientific world, spending four months as a research assistant at Palenque National Park in southeast Mexico, where I studied the foraging strategies and navigation patterns of black howler monkeys (Alouatta pigra) as part of a project run by Universidad Nacional Autonoma de Mexico (UNAM). I joined WildCRU in September 2016 with a scholarship from Oxford University’s NERC-funded Doctoral Training Partnership in Environmental Research. My DPhil research will explore habitat use and conflict patterns of the African leopard (Panthera pardus) at sites in East and Southern Africa, with the aim of informing population monitoring and conservation management for the species.